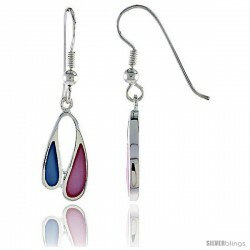 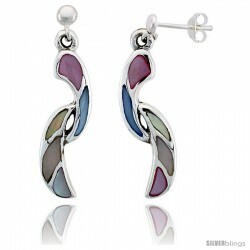 This captivating Color Gemstone Earrings made from Color Gemstone is simple yet sophisticated. 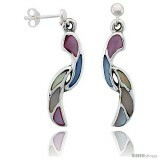 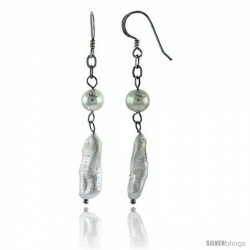 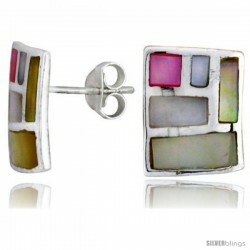 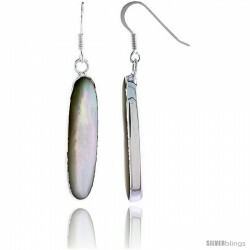 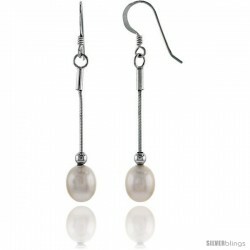 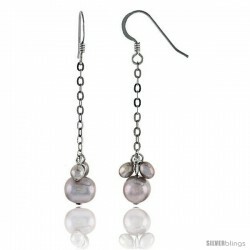 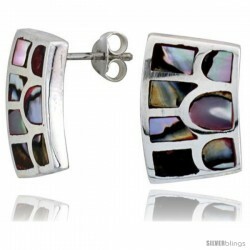 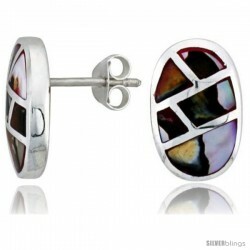 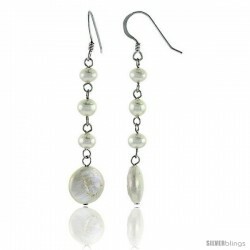 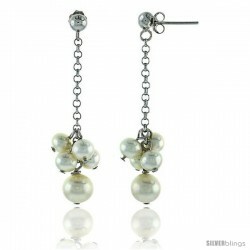 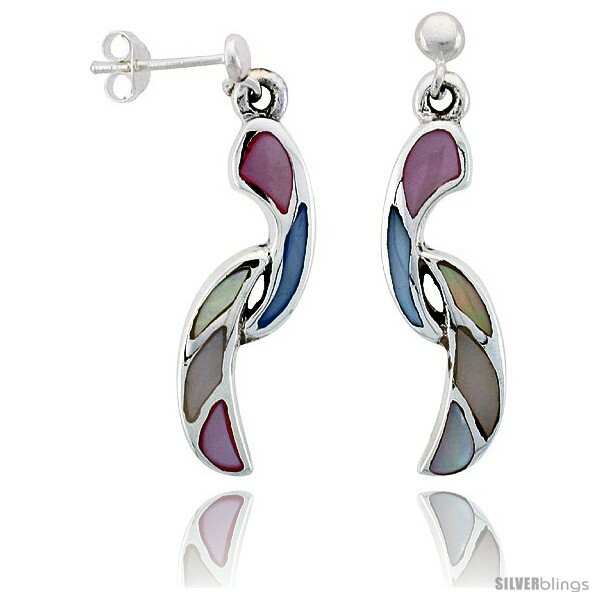 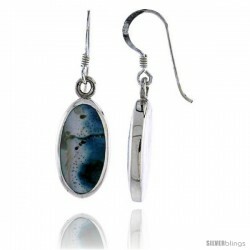 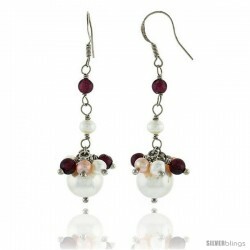 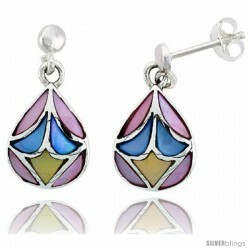 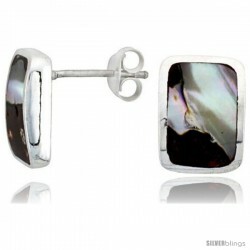 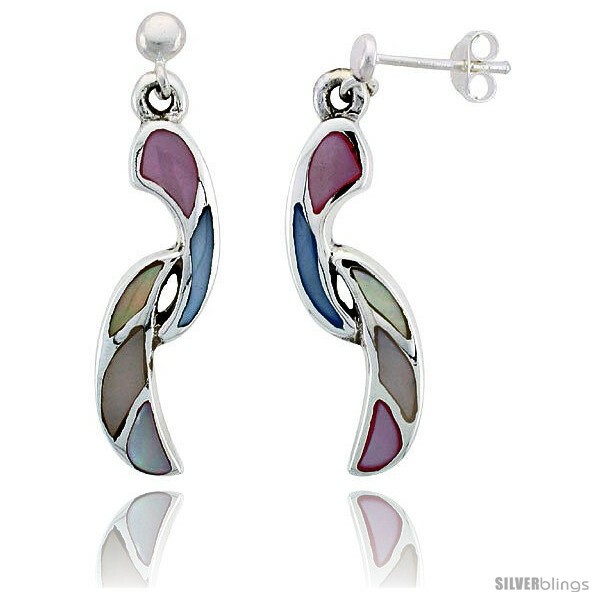 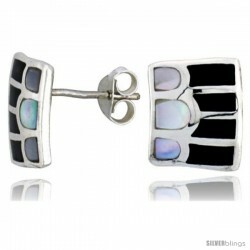 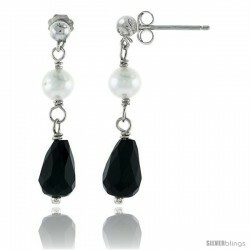 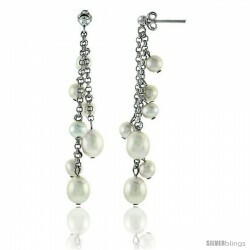 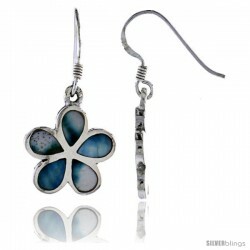 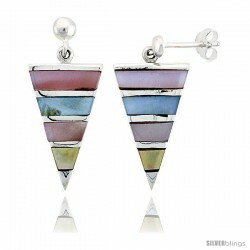 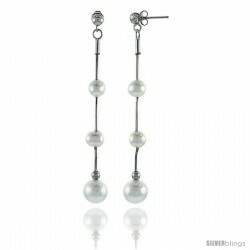 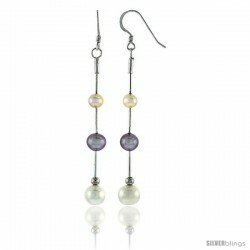 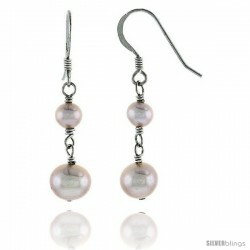 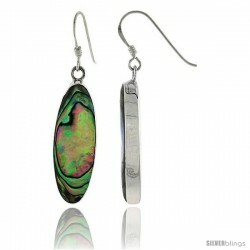 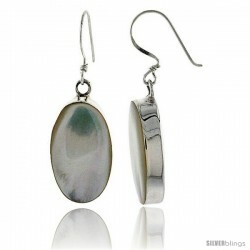 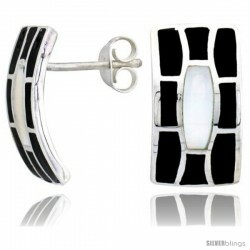 These Earrings are crafted from Solid Sterling Silver and inlaid with Mother of Pearl Shell for a significant allure. 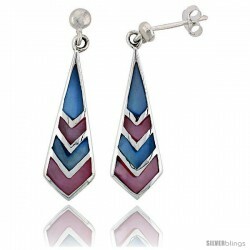 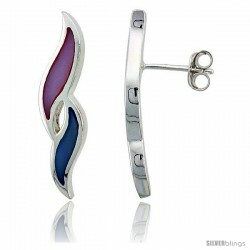 The quality of these pieces of jewelry is excellent, with no plating to hide any imperfection. 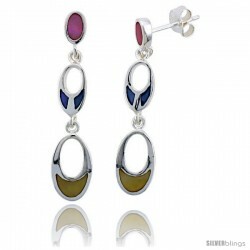 A lovely gift for yourself or a loved one on any occasion. 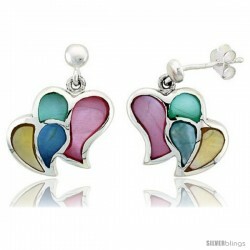 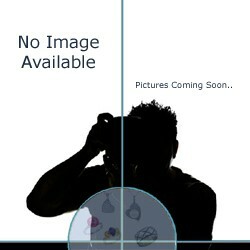 Matching Pendant is available, Part Number SB-PSHL9.